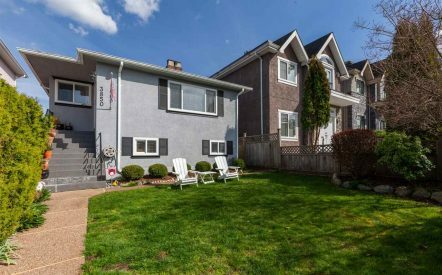 Character Merit East Vancouver: Lately we have been hearing more and more confused questions about the term ‘Character Merit’ and how it affects people with detached properties in neighborhoods around East Vancouver. What is Character Merit as determined by the City of Vancouver? The primary source of confusion seems to be understanding the difference having a Heritage Designation vs Character Merit (or sometimes both!). A: (primary significance) The building site represents the best examples of a style or type of building. It may be associated with a person or event of significance, or early pattern of development. B: (significant) The site represents a good example of a particular style or type, either individually or collectively. It may have some documented historical or cultural significance in a neighbourhood. C: (contextual or character) The site represents a building that contributes to the historic character of an area or streetscape, usually found in groupings of more than one building, but may also be of individual importance. 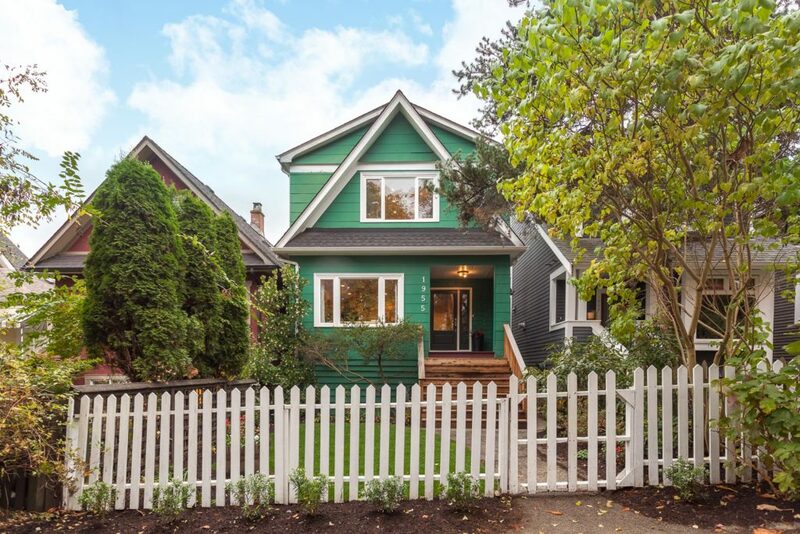 You can view the list of registered Vancouver heritage homes on the City of Vancouver website (http://vancouver.ca/files/cov/V001-vancouver-heritage-register.pdf). In June of 2014, the city put out a bulletin implementing new guidelines for pre-1940 Vancouver homes that have what they define as ‘Character Merit’. This meant that anyone looking to demo or develop must first determine if the property has a character building on it. The biggest difference between a heritage designation and character merit is that character merit can often apply to homes that most would not consider a traditional ‘heritage’ house, because any home built pre-1940 is subject to the rule and there is no list you can reference to find out. 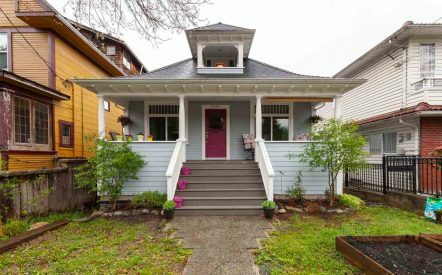 Does my Vancouver home have Character Merit? There is a character checklist set out by the City that determine whether or not a home has Character Merit and the home only needs to meet 4 of the 7 criteria for character merit to apply. See the list below. So how does Character Merit East Vancouver affect the value of your property? What is the process in determing whether your home has Character Merit? Stay tuned for my next blog post where I will break it down what impact character merit has on redevelopment, renovations, lot values and more! Check out our PAST SALES to see some of the beautiful character homes we have had the priveledge of selling.